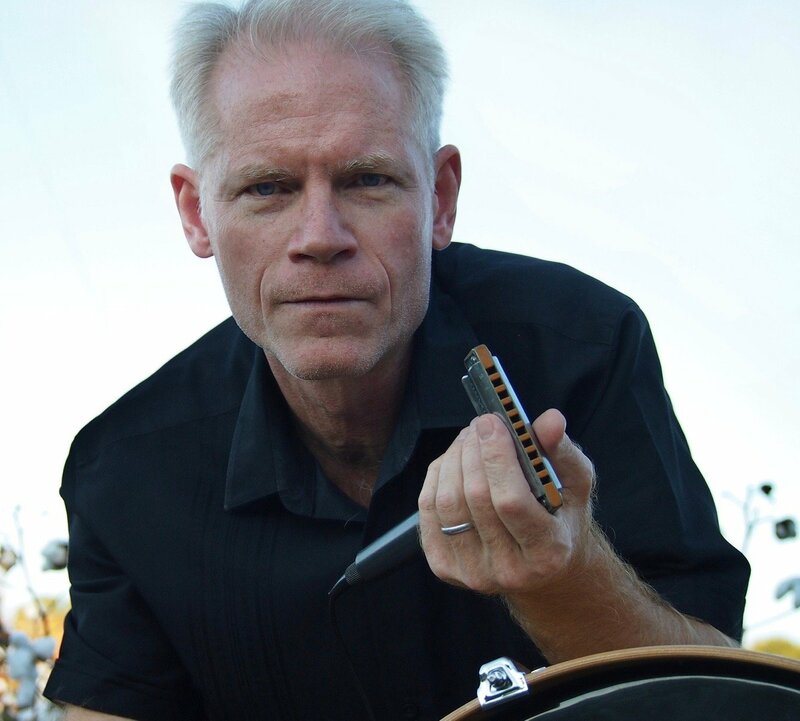 The audio tracks for lessons 103-112 of Adam Gussow's groundbreaking series of blues harmonica tutorials at YouTube, in convenient mp3 form. Each lesson is roughly 10 minutes long. This set includes two videos on singing and harp, plus more of the "records" series of vinyl influences on my playing, featuring Sonny Boy Williamson, Sugar Blue, Sonny Terry, and saxophonist Hank Crawford. Finally, two videos on a simple but powerful harp riff that I worked up on the street of Harlem.